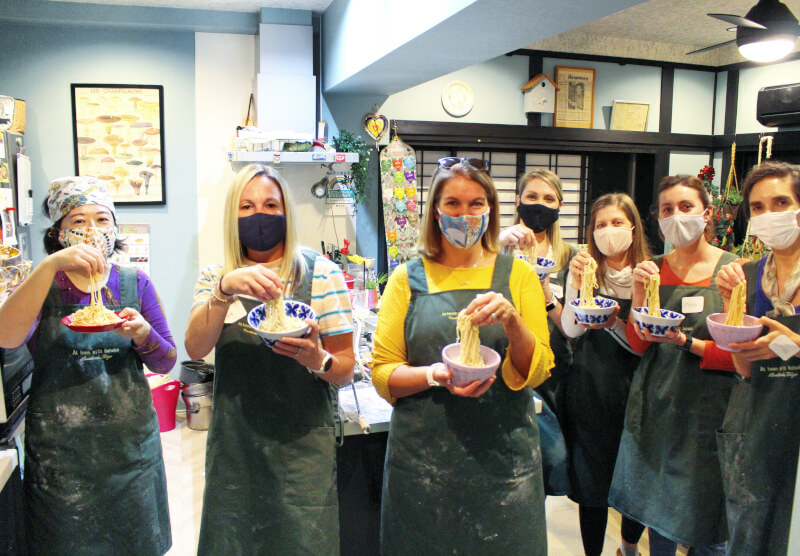 In this class, you will be able to learn how to make ramen noodles, broth and gyoza dumplings from scratch with cozy atmosphere. 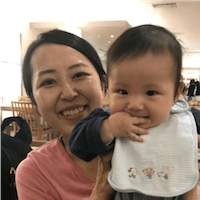 Get a lots of tips like where each ingredients are from, what's so unqiue about and so on, that will definitely help you explore Japanese foods culture ! Gyoza dumpligsIn this class, you can have a experience of cooking real ramen and gyoza dumplings with local. You can see how to cook home made ramen. You can get a lots tips of them. Enjoy have a great meal ever with us!! I will teach you ramen noodle from scratch. 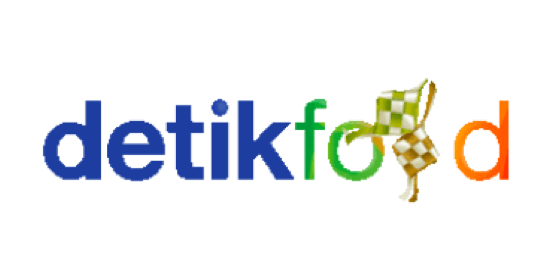 I will teach you a lot of tips making delicious one. Yokan is a thick jelly dessert made of red bean paste, agar, and sugar. Mine is chocolate fusion.If you learn my delicious and tasty Hand made Ramen Noodle and gyoza you could enjoy them at home whenever you would like.I never use MSG and any chemical additives. ・Japanese TeaThis is my father's recipe! I hope all of you can enjoy! Let's learn how to make Ramen! ・Japanese TeaThis is my father's recipe! I hope all of you can enjoy! 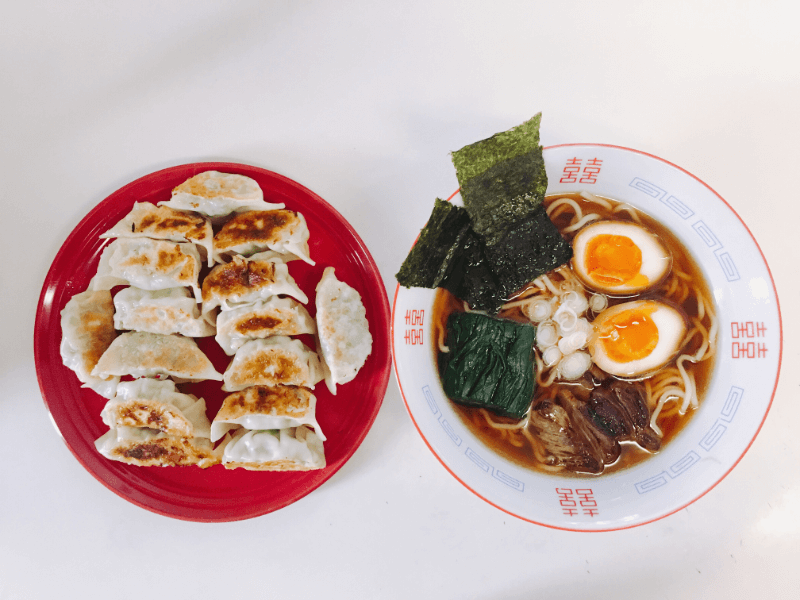 Let's learn how to make Ramen and Gyoza! 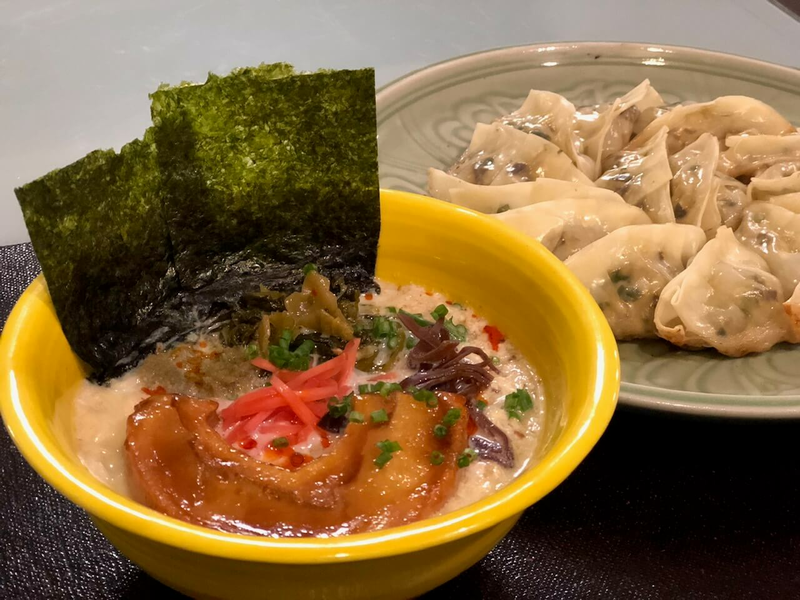 Ramen and Gyoza pair well together! 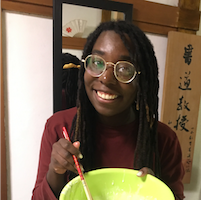 Chocolate yokan If you learn my delicious and tasty veggie gyoza and ramen noodle you would able to enjoy them at home whenever you would like to!! 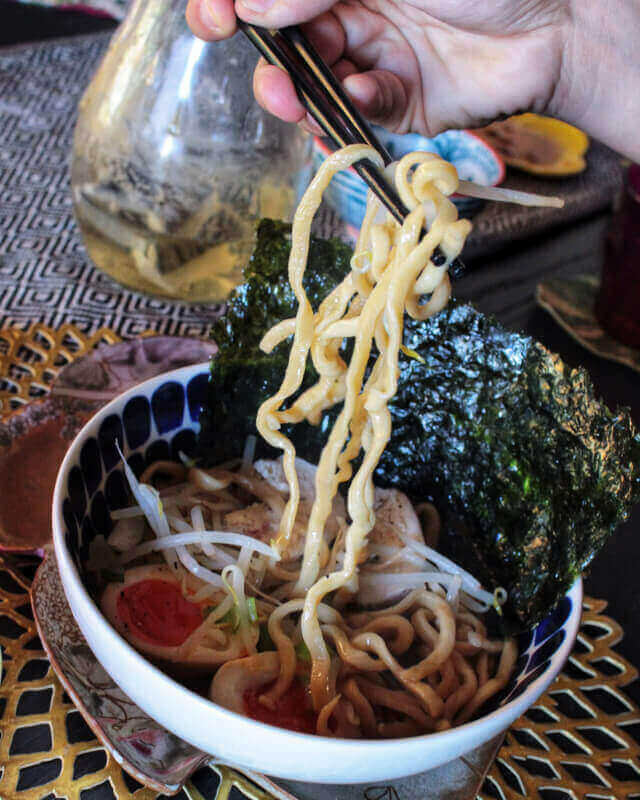 ・Fruity Yuzu SakeRamen is an amazing Japanese food, and many many of my guests told me their favorite Japanese food is Ramen! But most of ramen is not vegetarian friendly. And, I have thought and created my version of vegetarian/vegan ramen recipe and it's been one of the most popular class in my studio! I am so excited to share you my vegetarian ramen recipe. 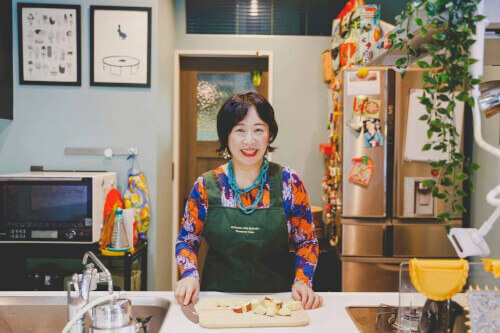 In this class, you will be exposed to many unique flavorful ingredients, not only fresh vegetables, but also using dried veggies and sea vegetables. We will make truly satisfying rich ramen. And of course, super crispy gyoza you never can forget! I am sure you will be making this again and again in your own kitchen! Come join me! ・Japanese TeaThis is my father's recipe! I hope all of you can enjoy! Let's learn how to make Ramen and Fried Rice! Ramen and Fried Rice pair well together! 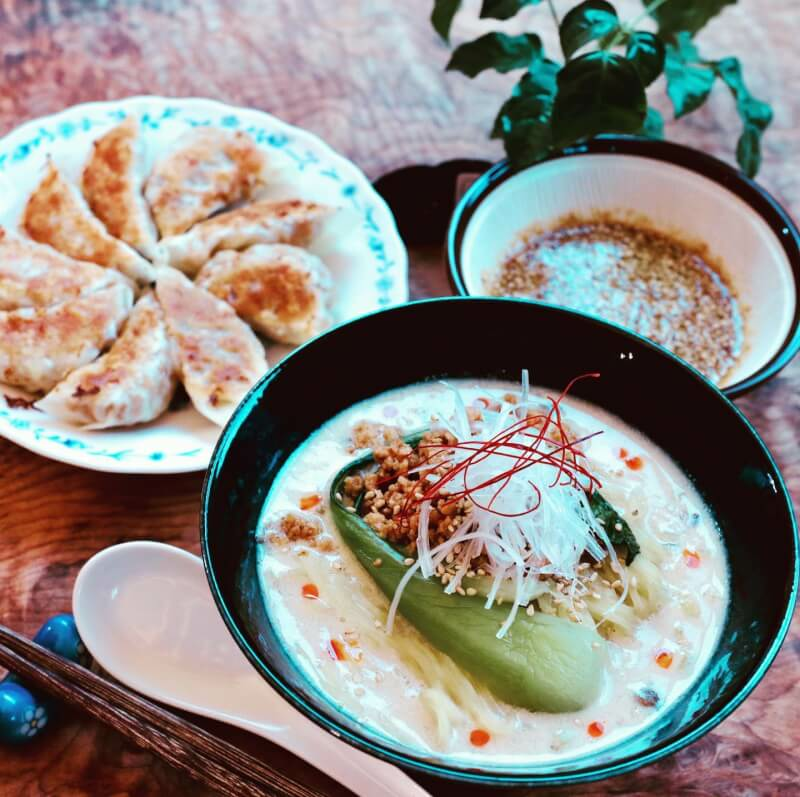 Vegetarian/Vegan fillings for Gyoza dumplingsIn this class, you will be able to learn how to make Vegetarain / Vegan ramen noodles, broth and gyoza dumplings from scratch with cozy atmosphere. 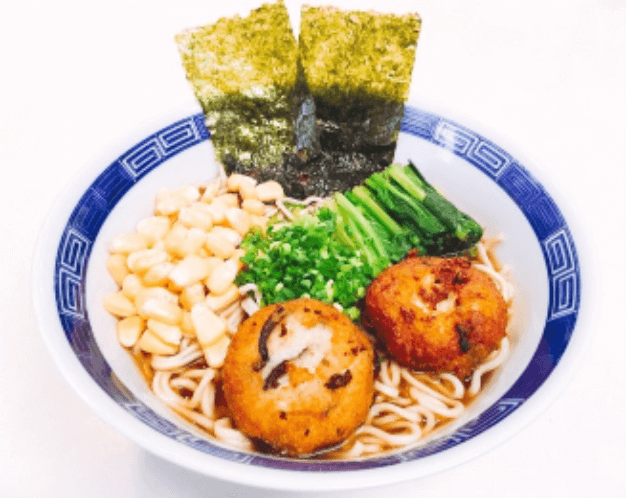 Get a lots of tips like where each ingredients are from, what's so unqiue about and so on, that will definitely help you explore Japanese foods culture ! We will make ramen and gyoza together at my house. I live in a small seaside town called Oiso near Odawara in Kanagawa prefecture. I will pick you up at Ninomiya station on the JR Tokaido line. It takes only 5 minutes from Ninomiya station to my house. When you arrive at my house, I will show you my kitchen and we will move on to cooking. First of all, we will make soup for the ramen with all natural ingredients. Soup is the most important ingredient in ramen. 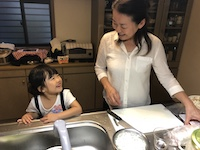 I will explain the Japanese ingredients for the soup and also tell you how to use ingredients available in your own country. We will make toppings, "ajitama" which means half-boiled-eggs marinated in soy sauce and "chaashu" which means pork boiled in soy sauce. (If you don't eat pork, we can use chicken instead of pork.) While we wait for the soup to be done, we will make gyoza. Timing is very important for this recipe. Ramen should be very hot when you eat it, and the gyoza should be ready at the same time. Afterwards, we will eat the food together. If there is one kind of Japanese dish that stands out more than anything else, it is the ramen. Made popular in the west as a form of instant food, the ramen is a staple for many people in Japan. 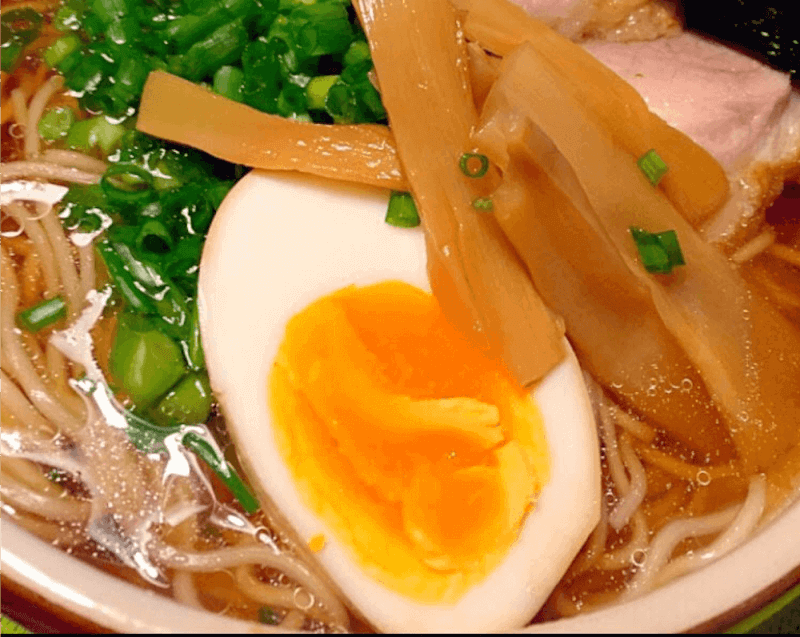 Similar to the western noodles or spaghetti, ramen is one of the most popular culinary exports in all of Japan, surpassing most other dishes other than perhaps the sushi. For those interested in learning how to make ramen, there is certainly no shortage of choices. 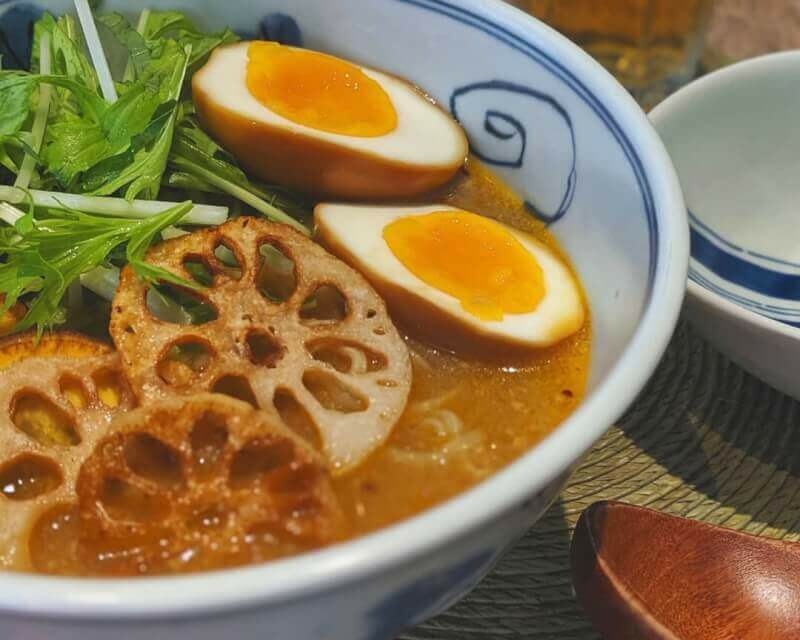 From cook books to the internet, there is plenty of information on how to prepare authentic ramen while in the comfort of your home. But nothing compares to learning how to do it in an actual cooking session under the guidance of an expert. 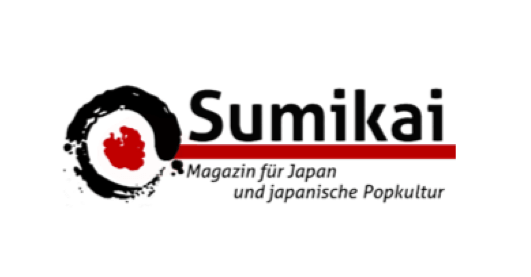 And what better way to do it than learn it from an expert in Japan itself? And that’s where Tokyo ramen cooking classes come in. 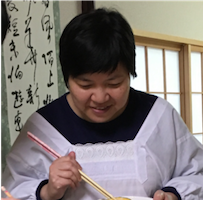 When it comes to cooking classes in Japan, there is certainly no shortage of choices. 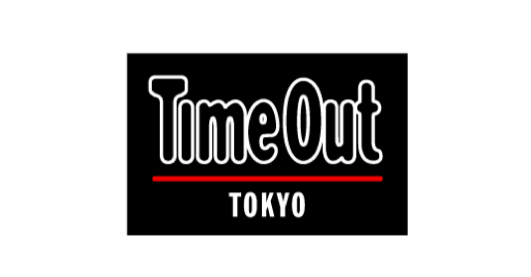 This is especially true in the case of Tokyo, the capital of Japan, which is frequented by countless people from all over the world. 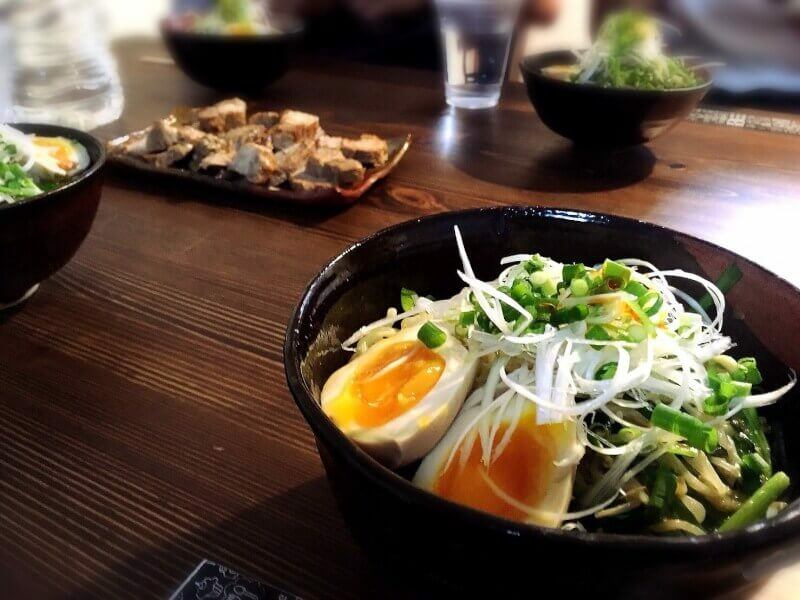 Coming to the ramen itself, there is an abundance of classes to learn this popular dish. 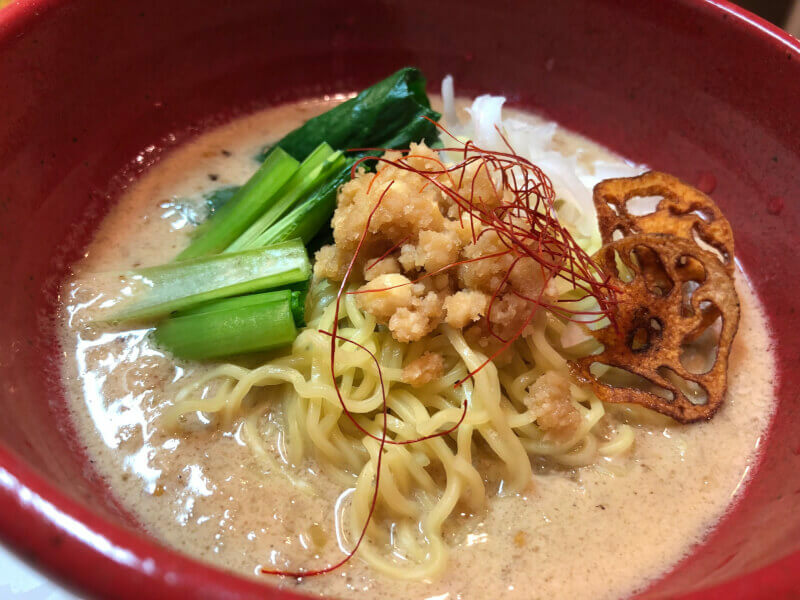 In the classes, you can learn about everything ranging from the preparation of the actual ramen, to the preparation of the ingredients itself. 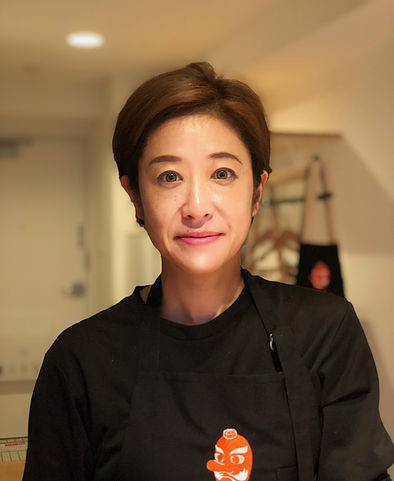 In fact, many of the Tokyo ramen cooking classes will help you to select ingredients from the markets themselves before the actual cooking session begins. 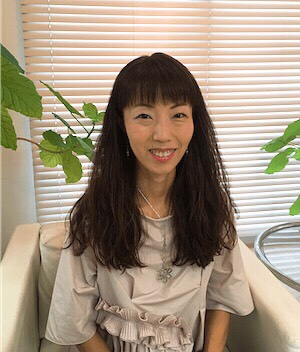 Among the things that the classes will include, are the making of the ramen dough, cooking the ramen itself, preparing side dishes and a group dinner. In addition to this, the cooking classes could also include other things such as localized tours, picnics and more. The classes are fairly priced and come with a host of choices such as one-on-one sessions, group sessions, pickup and drop facility, additional accommodation, etc. 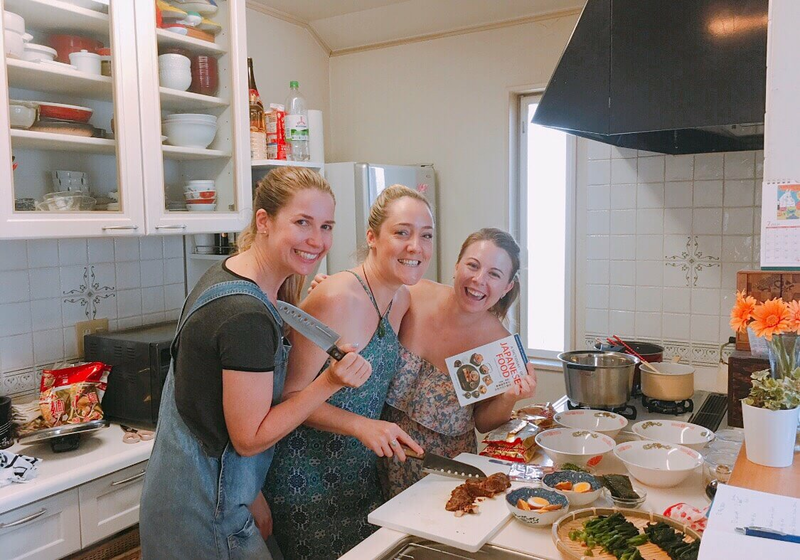 The cooking classes themselves are fairly affordable to the average person, with its wallet factor being on the cheaper end for group sessions and individual ones on the higher end. If you want to know a bit about Tokyo, it is the capital of Japan and the epicenter of everything that is Japanese. Situated on the island of Honshu, Tokyo is an important center for finance, commerce and shipping in all of Japan. Facing the Pacific Ocean and surrounded by a strong industrial base, it happens to have one of the busiest shipping ports in the entire country. One of the most interesting things about Tokyo is the way it is set up. The city is in very simple words, a combination of the old and new, where one finds high rise skyscrapers adjacent to traditional buildings and vice versa. 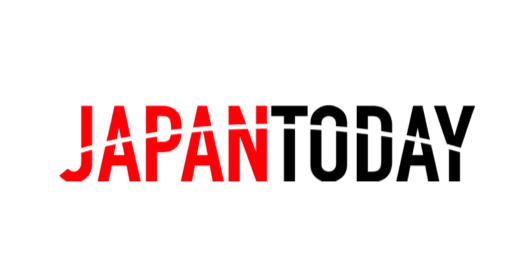 In all, there is much to do and learn while you visit the vast capital city of Japan. 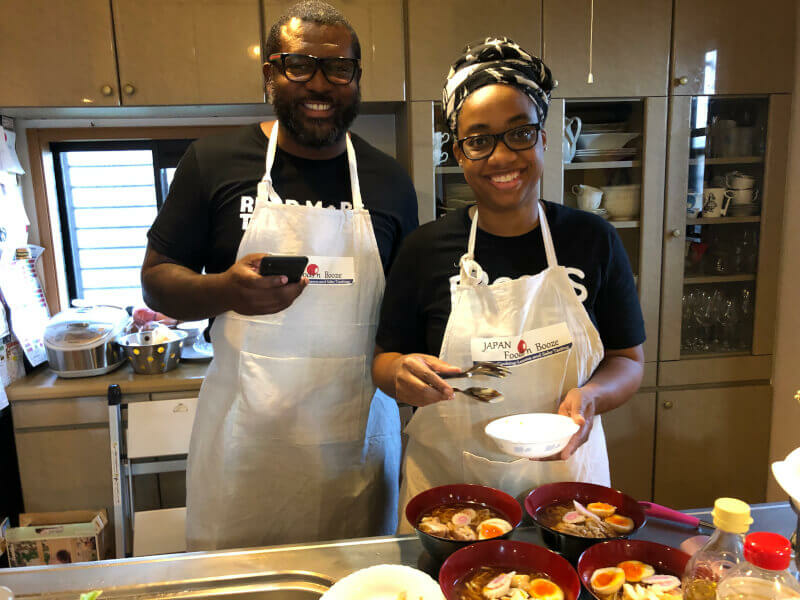 Among them all, one thing you ought to look into would be checking out Tokyo ramen cooking classes, and learn some authentic Japanese noodles. 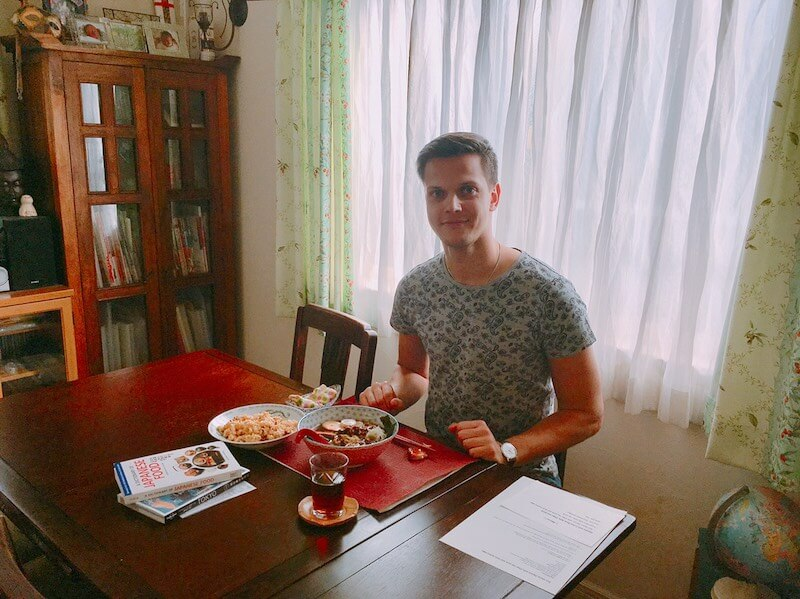 For all those who are interested in Japanese cuisine, this happens to be one of the best places to learn more about the many dishes and everything else in between.